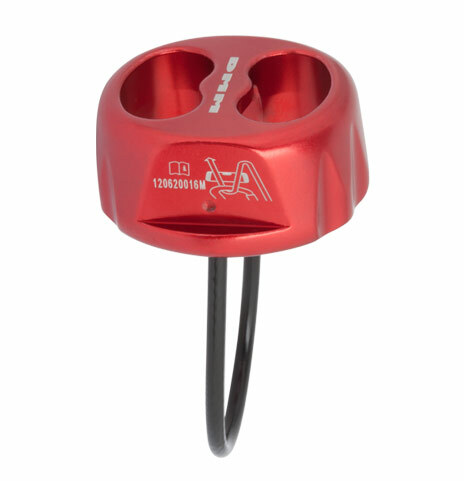 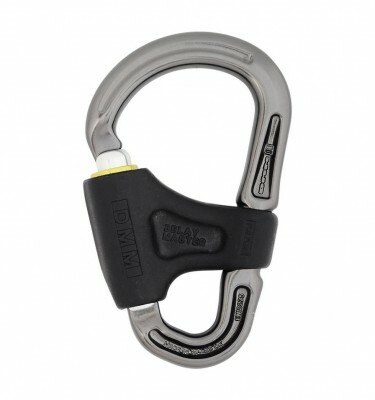 SKU: Bug Category: Belay Devices Brands: DMM. 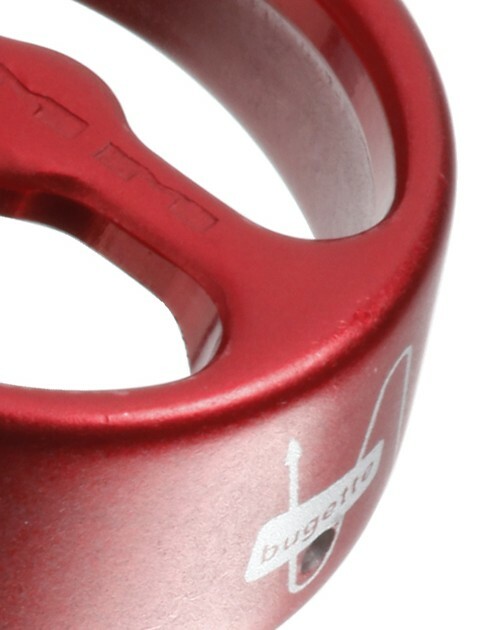 The DMM Bug is a great all rounder; a belay device that is equally at home down the climbing wall as it is out on the grit. 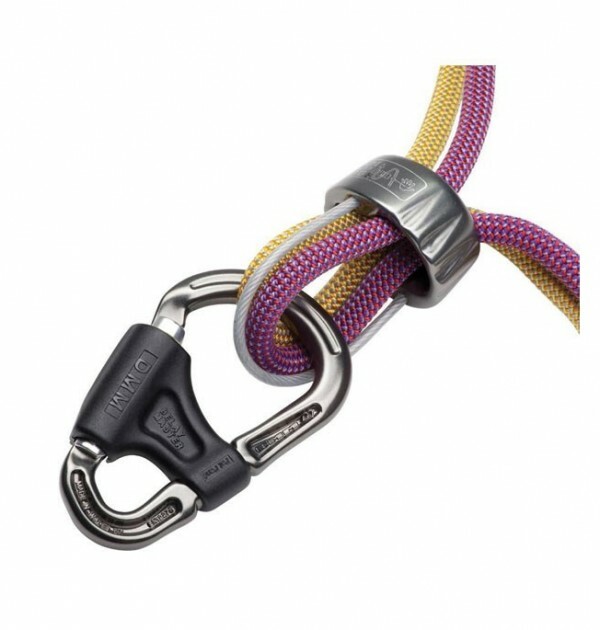 It even works well on wet ropes. 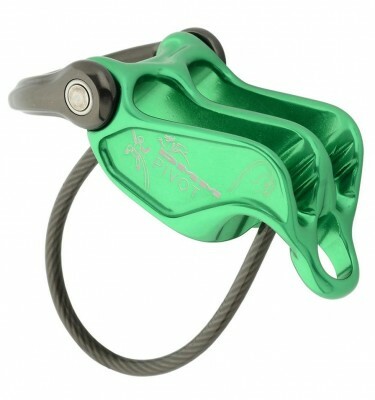 It is designed to work with medium to ‘fat’ ropes, and within the 8.5mm – 11mm range it handles beautifully. This is actually a tricky balance to get right, but we think we’ve nailed it. 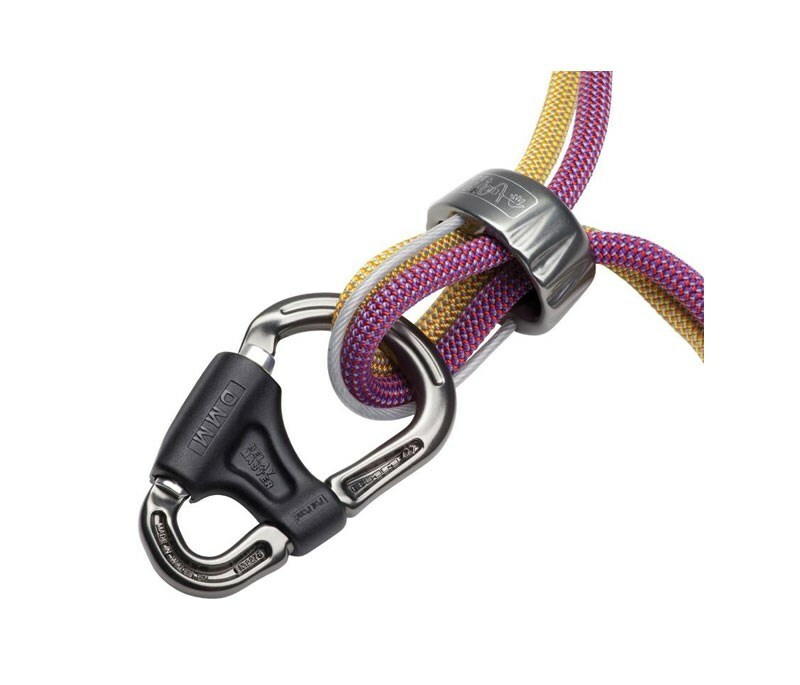 The Bug is slick enough to alow a quick release of rope, just when it’s needed, but secure enough to allow a firm lock down in the event of a fall.